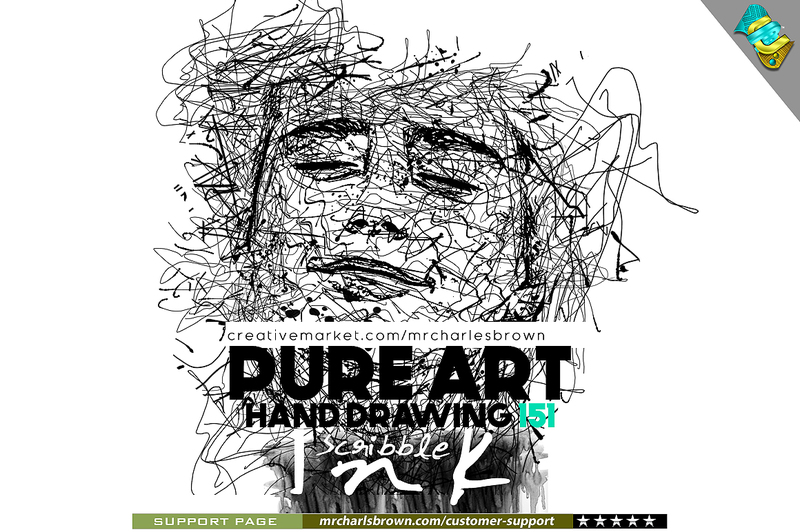 Check out this most anticipated Photoshop action "Ink Scribble" available on Creative Market by mrcharlesbrown. 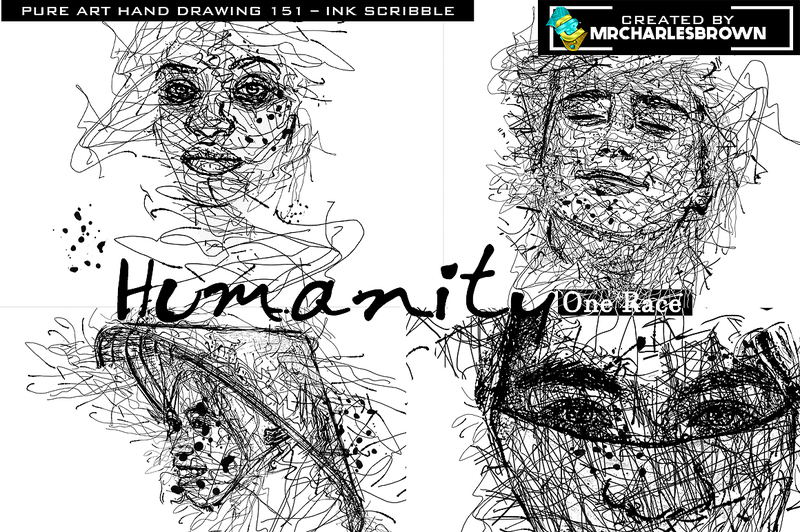 Create a professional and photo-realistic hand sketch effect all in One-click. Hi, buy "Action - Intense Background Remover v5" -, however it does not work for me, it marks me error when I run it. Could you please help me? I attach an error that marks me. Error - The command "Make" is not currently available. Thanks for the purchase. Your initial download on Envato is the Premium Version. In order to receive the Extended Version and get the complete result you saw in the video tutorial, you will need to register for Extended User ID. A unique ID will be given to you. Please paste the ID on the comment section of this item you purchased. We will immediately send the file to you.